There is a definite pull and tug towards stuff, materials and the crazy stress often tossed upon us when it comes to meeting other's expectations with gifts and goodies. It's the opposite of what the Holidays are supposed to be. 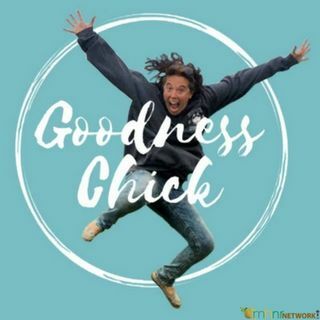 Check out Goodness Chick's FB Page for daily encouragement and... goodness!